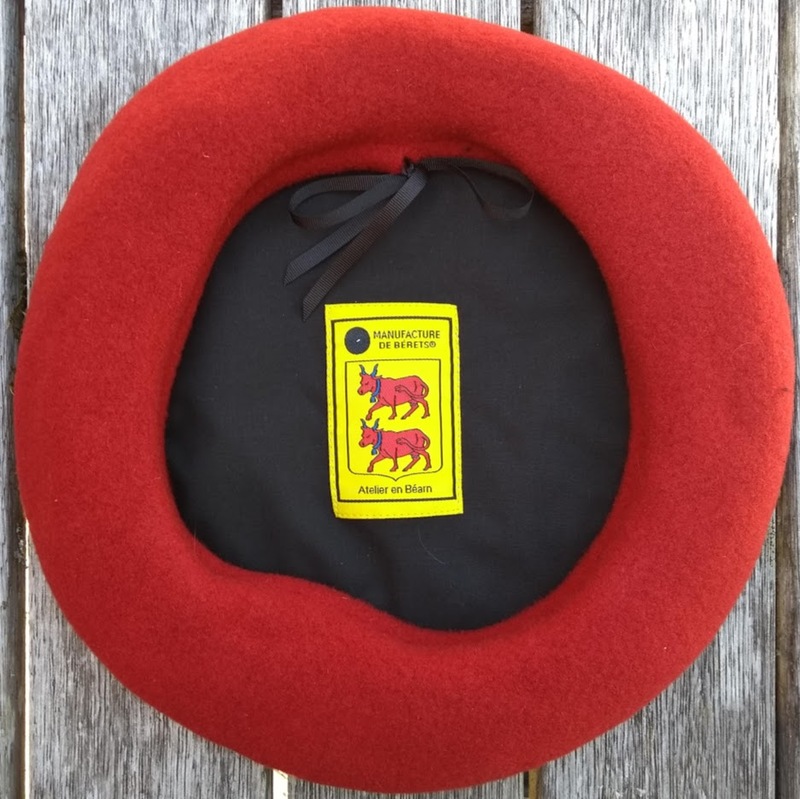 January 2019, the manufacturer of the Boneteria Auloronesa berets has moved workshops, from Oloron Sainte Marie to the medieval small city of Orthez – in the foothills of the Pyrenees, still in the French Béarn. 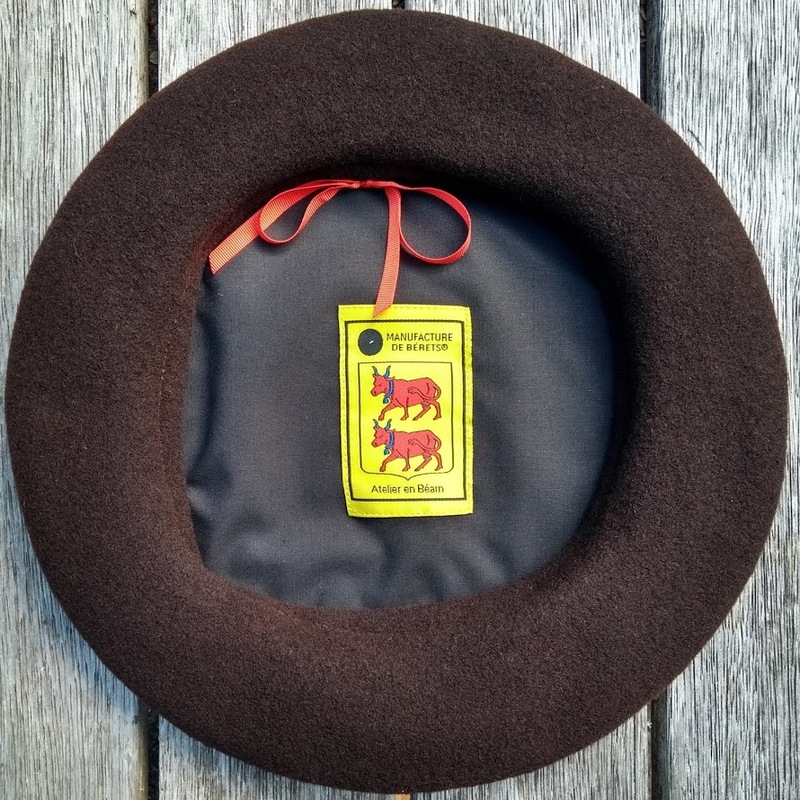 This move made it necessary to also change the label of the berets; ‘Boneteria Auloronesa’ means ‘Beret maker from Oloron’ in the local dialect, which is not the case anymore. 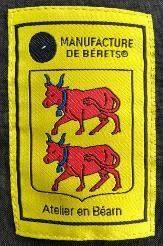 The label has been modified, but still shows the red cows in the shield of Béarn, together with the manufacturer’s logo and the text ‘Atelier en Béarn’. 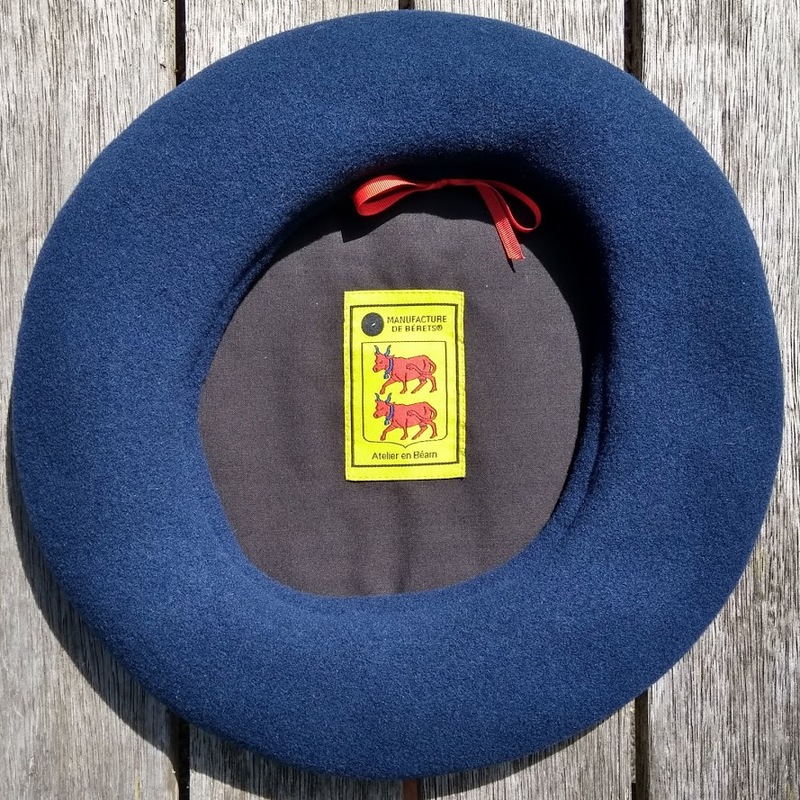 With the change of label, it was also the right time to introduce a new cotton lining for the berets. 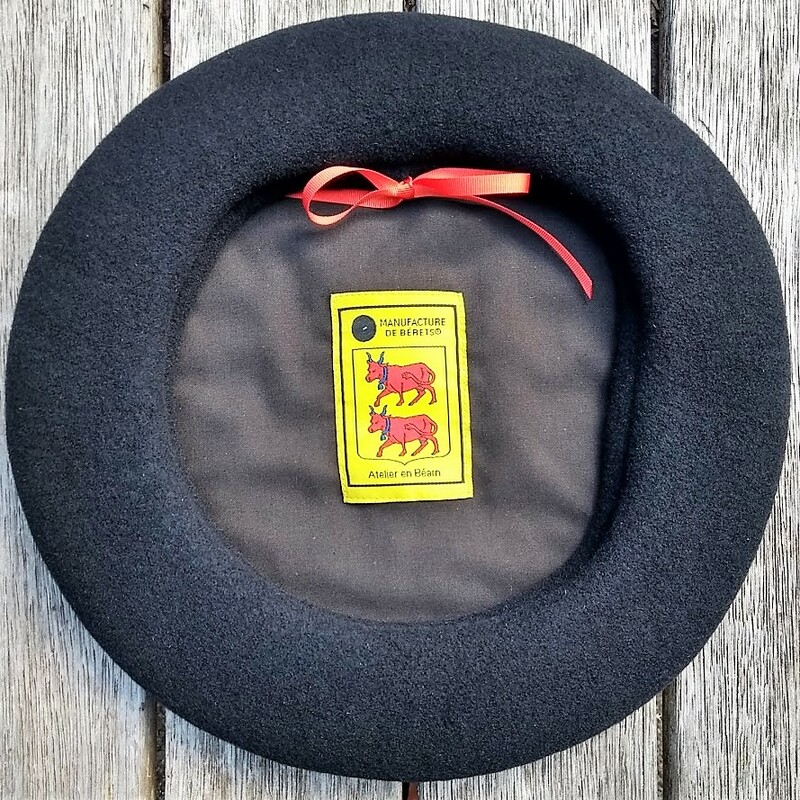 Due to the high demand, South Pacific Berets has only been able to buy a very small quantity of these new berets, in black, navy, jeans and brown. 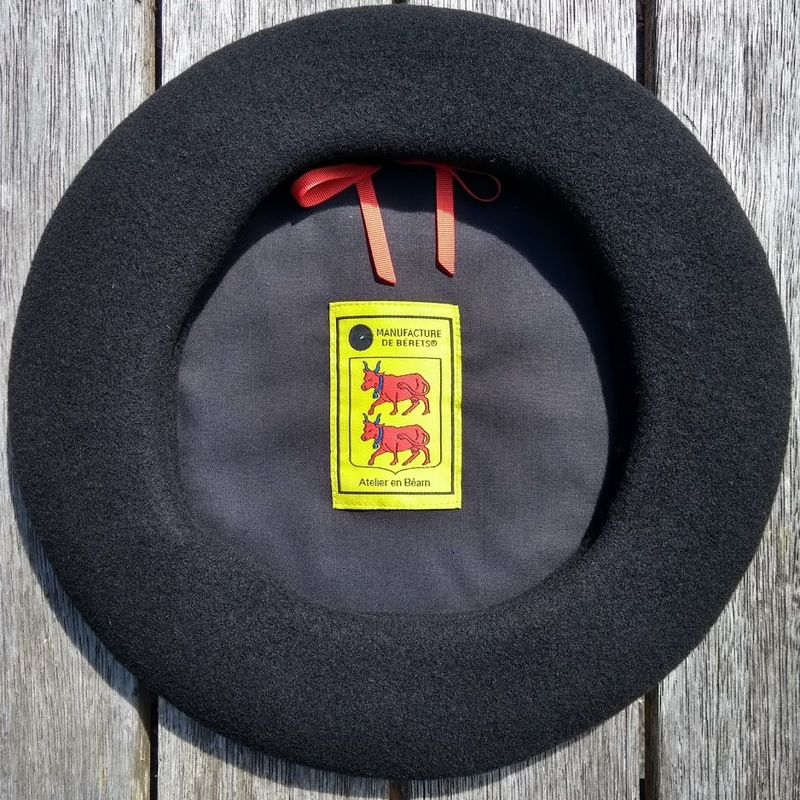 New stock will come in later this year.